By buying this product you can collect up to 69 loyalty points. Your cart will total 69 points that can be converted into a voucher of 6,90 €. 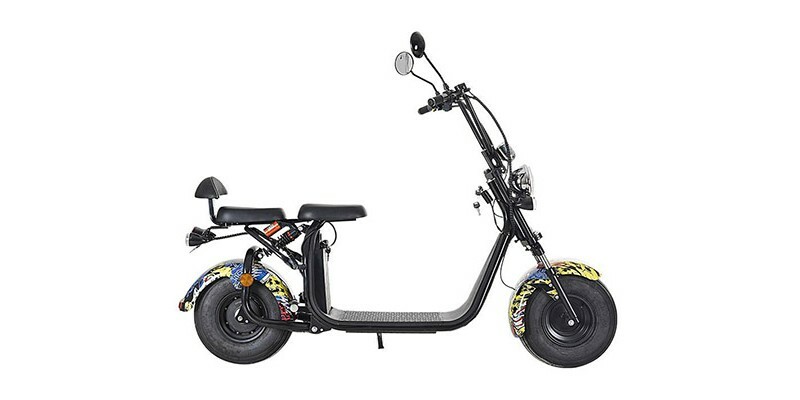 The Citycoco E scooter is a big vehicle that has appeared recently. People love it for its durable and cool design. 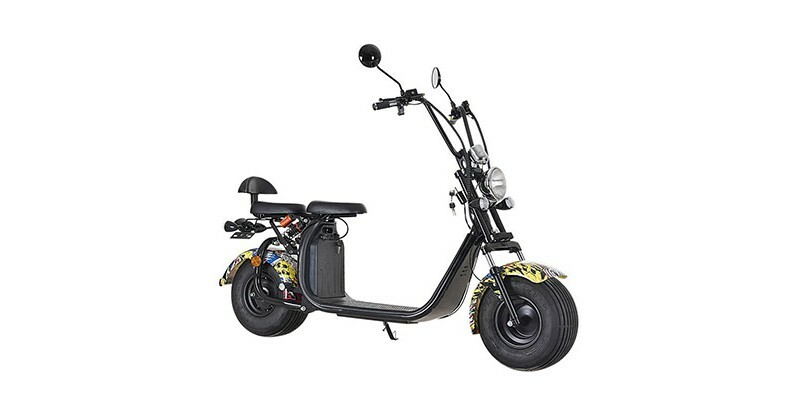 The vehicle comes with a powerful 1000 W motor, the maximum range could reach 30 to 40 km. 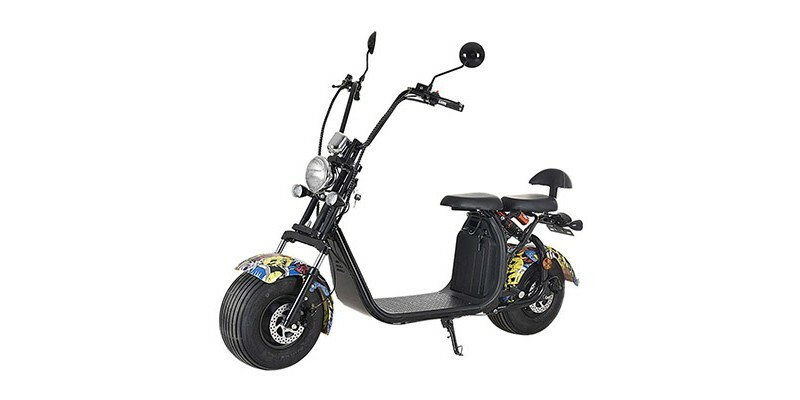 The maximum speed can go up to 30-50 km / h.
You can use this electric scooter to get to work quickly and safely. The removable battery requires approximately 6 hours for a full charge. The maximum load is 200 kg. 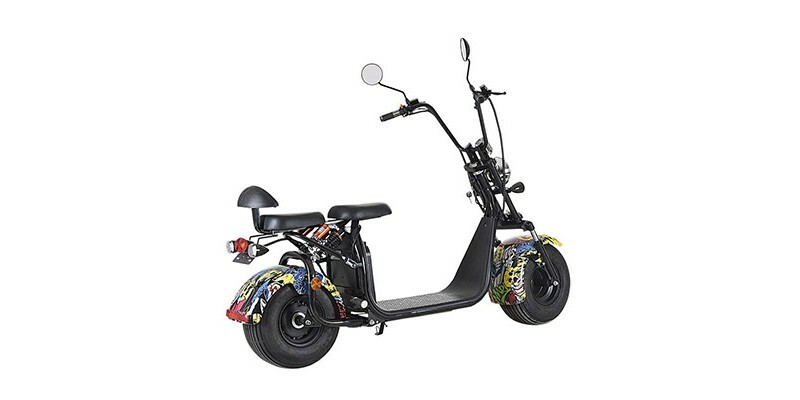 You can even take your loved ones on a ride with this two-seat device.